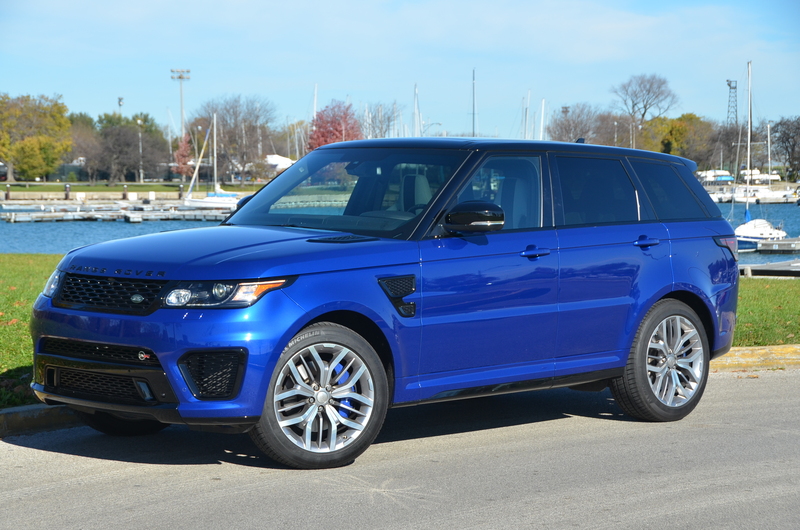 2015 Range Rover Sport SVR – 550HP of SUV fun. Have you seen the new James Bond film “Spectre” with the staring role of a few Land Rover vehicles? The 550HP Range Rover Sport SVR is one of them. It’s fast, fun, can haul the family and lots of stuff, and handle the worst that off-road driving can throw at it. 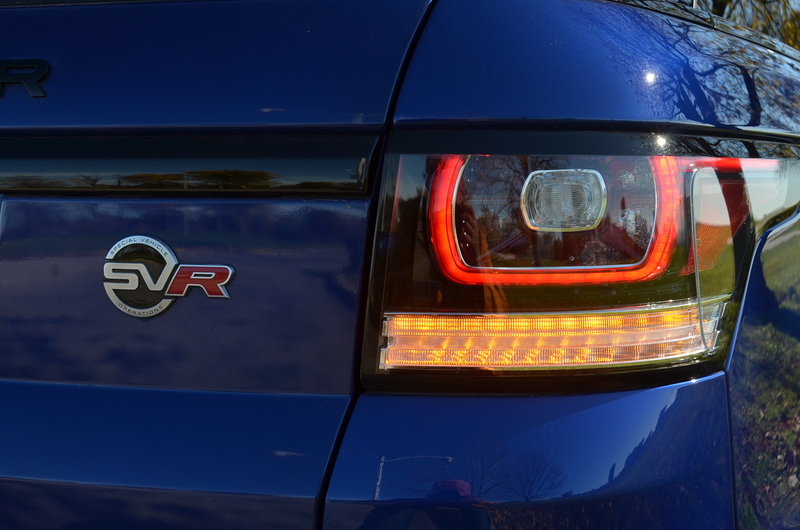 Read my write-up on the Sport SVR right here. This entry was posted in automobiles, luxury SUV, new car review, off-road vehicles, performance cars, SUVs. Bookmark the permalink.